About Us – PROCESS-BOHOL, Inc.
Participatory Research, Organization of Communities and Education towards Struggle for Self-reliance (PROCESS) is a non-stock, non profit organization established on October 2, 1982 in Manila with the aim of creatively animating the formation of strong and autonomous people’s organization and building up their capabilities for participatory and self-reliant development. 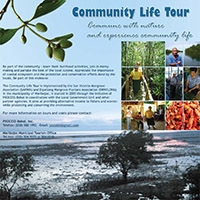 PROCESS involved itself, in the organization and empowerment of fishing and farming communities in the upland and coastal areas of Northern Luzon, Western Visayas and Bohol. 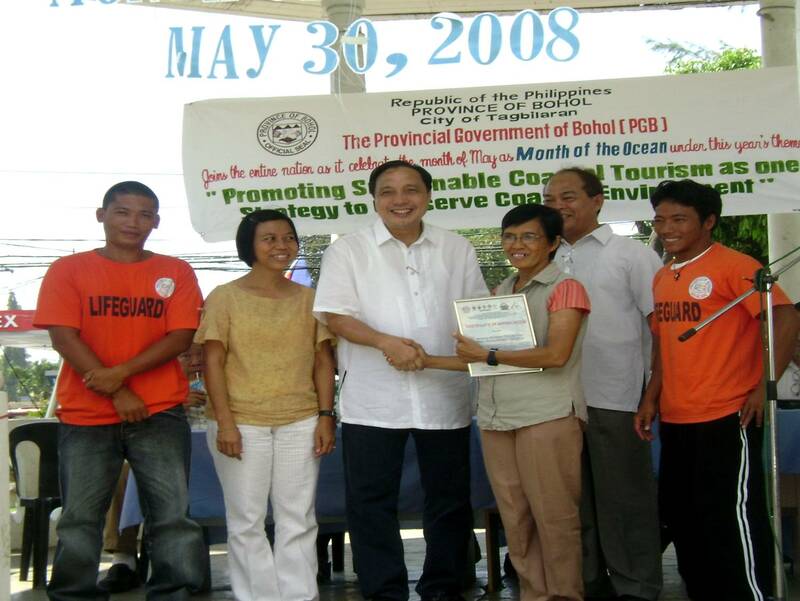 PROCESS started its operation in Bohol in March 1985 in the coastal municipality of Tubigon. Since then, it has been continuously facilitating the formation and strengthening of people’s organizations from the fisherfolk, women, urban poor and farming sectors province-wide. PROCESS-Bohol, Inc. was officially registered with the Securities and Exchange Commission (SEC) last March 2, 1998.